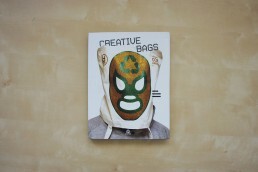 Mister Sloff in the Creative Bags Book. 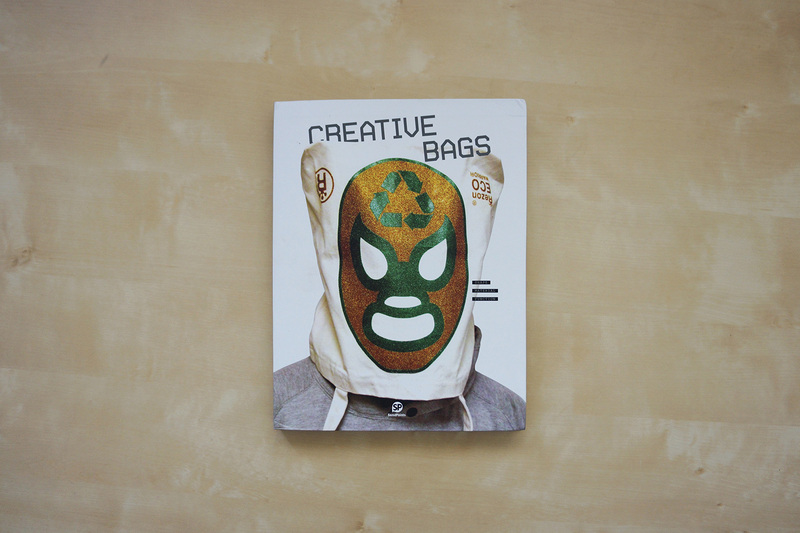 The Mister Sloff Handbag that I designed back in 2010 was featured in the Creative Bags Book! 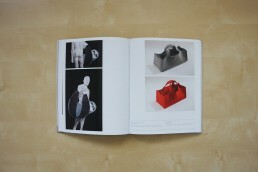 The book is full of amazing handbags and ideas from around the world. 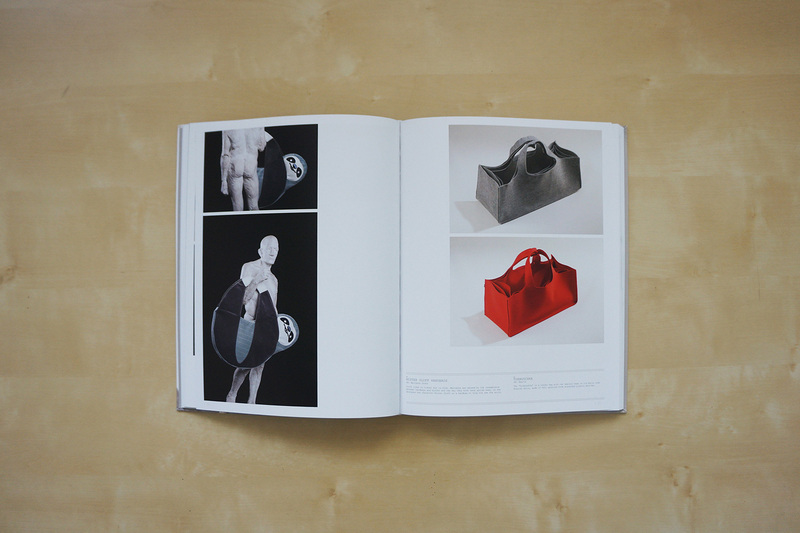 I have to admit – I’ve always been a bit of a handbag junkie so this is a real treat for me to flip through. 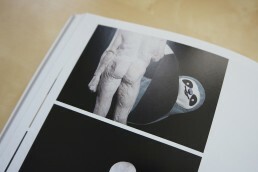 You can see the full presentation and me posing with Mister Sloff here! Big thank you to my good friend Milica Mrvic who took the photos.